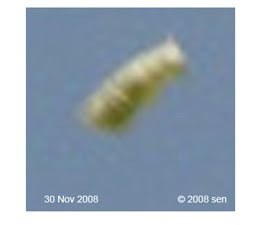 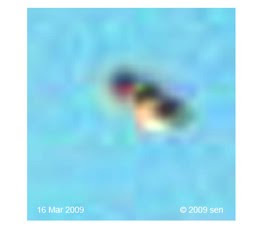 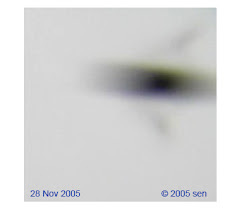 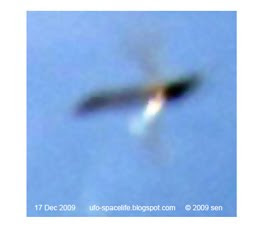 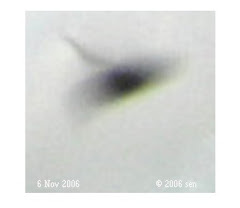 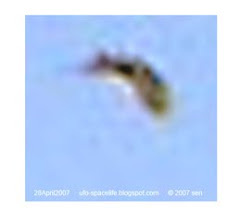 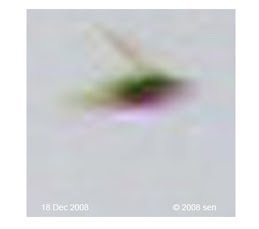 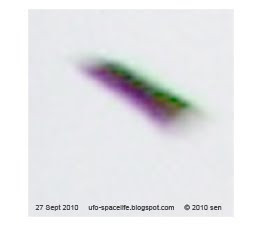 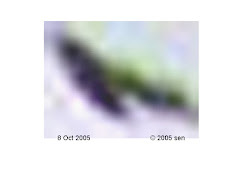 My evidences show there is only1/1000000 of real ufo objects are alien's craft, but I have no prove that even the alien’s craft is from ET planet. 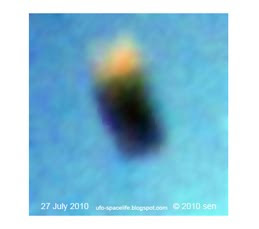 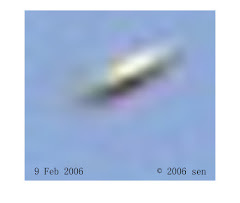 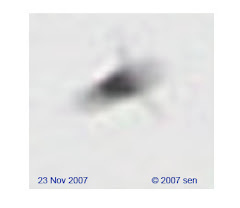 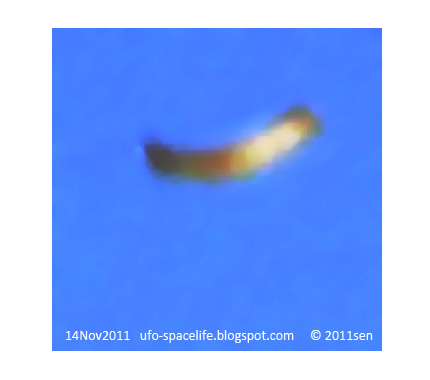 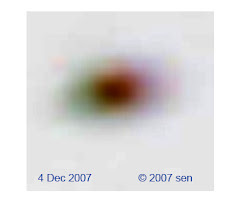 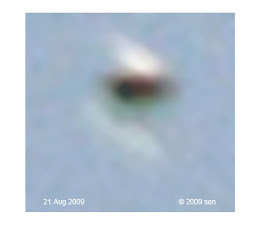 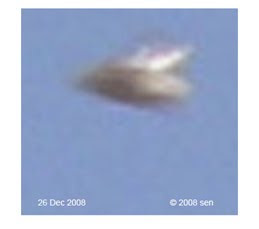 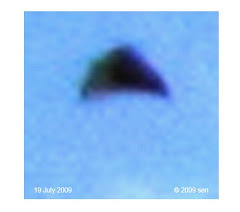 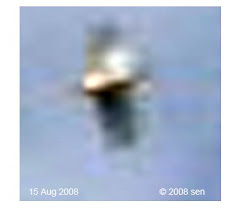 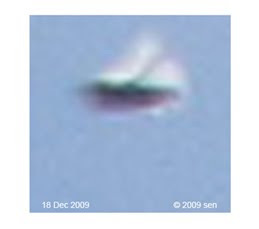 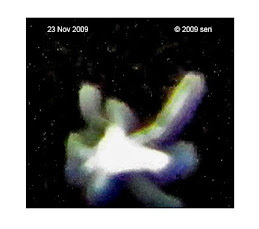 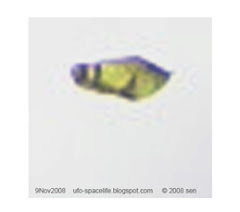 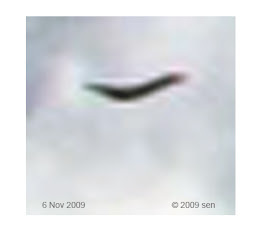 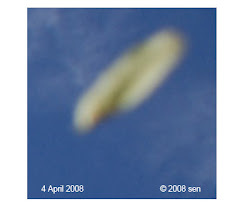 Another 99.99999% real ufo objects are more interesting than alien's craft. 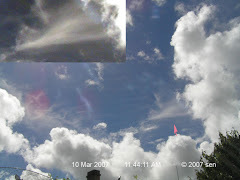 they are all sort of life who are from somewhere to visiting us without nut & bolt type of craft, some are just living up there----our atmosphere. 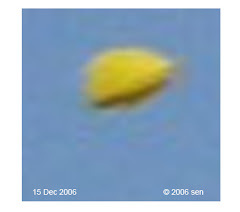 this is what that I study in these few years. 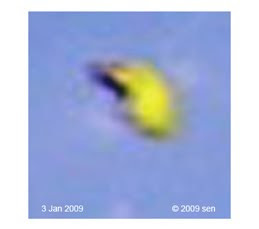 finally, according to my 8 years hard work, indeed there are not much different between the Alien’s mechanic and bio- crafts ; many UFOs are bio-crafts like .